The Rhythm Band headless tambourine is a well made instrument with a variety of jingles, depending on the size. 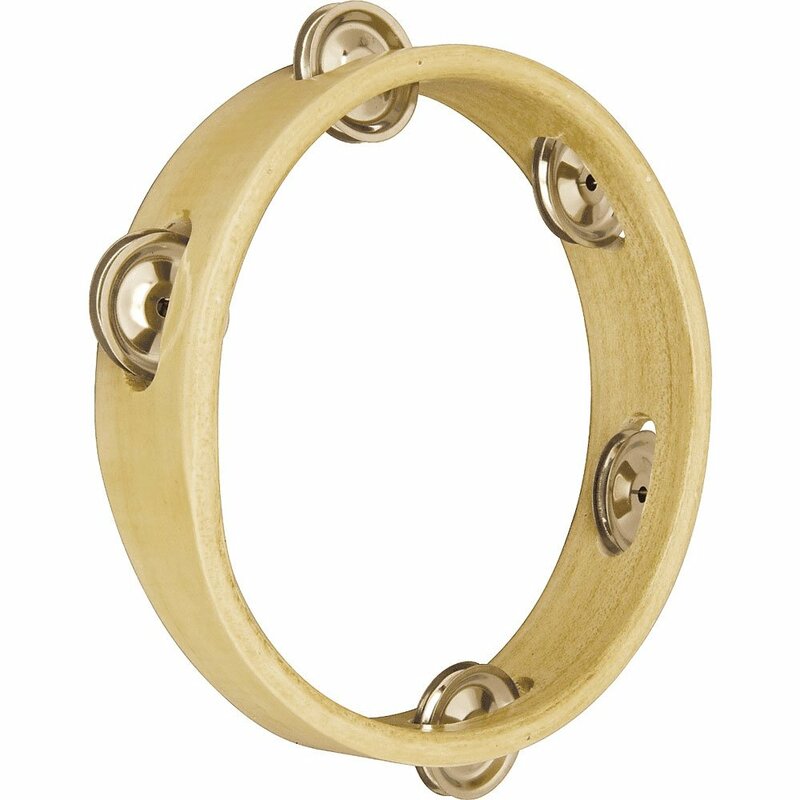 This tambourine will deliver good sound when played against the hand, leg or when shaken.8" Tambourine, Headless.Wood frame.5 pairs of jingles. Bulk and educator discounts available. Contact us for a quote.